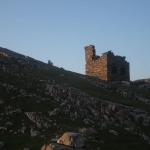 The Napoleonic signal tower, situated at the western point of Clare Island was built in 1804 in response to the impending threat of a Napoleonic invasion during the Napoleonic Wars (18 May 1803 – 20 November 1815). 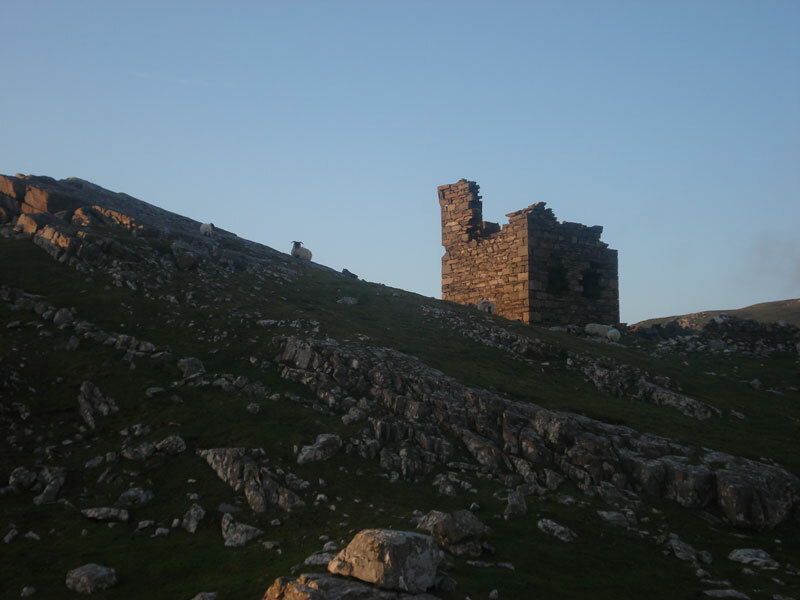 The Clare Island tower forms part of a whole network of towers along the coast of Ireland. These towers were central to the early 19the century communication and alert system. A signal could travel 1,076km along the coast. The line of towers along the coast, often in remote locations, were build, refurbished and staffed between 1804 and 1806. After Napoleon’s defeat in Waterloo in 1815, the threat of a French invasion decreased significantly and most towers were abandoned due to their high maintenance costs and lack of use.